1. 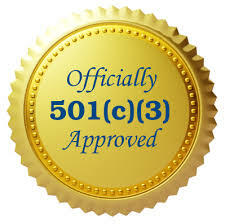 In less than a month, we received approval from the IRS on our application for a 501(c)(3) tax exemption status. Halleluja! One of new foundations told me that it has taken them 8-9 months. We submitted the application on December 23rd and we received the approval on January 12th. I trust that the good and faithful Lord was working behind the scene. 2. Because of this expedited approval from the IRS, we also received a pledge from Salesforce.com for non-profit a total of 10 user licenses for free! This company's database application is being used at more than 30,000 non-profit organizations. This should be worth tens of thousands of dollars. We are deeply grateful for God's grace. 3. We have two brothers who are long experienced in database management and are working diligently to explore and learn about the features of Salesforce.com database application. We will use this platform to develop databases for missional businesses and Kingdom Fellows. Also, it will help us manage the database for donors. 4. We launched the first Newsletter in January and the second Newsletter will soon be released. 5. Jeffrey Lee had an opportunity to talk about BAM and to make an introduction to SfK Ministries in Chiang Mai, Thailand, along with several BAM practitioners and BAM Academy faculty members. (January 26 and 27) It was encouraging to see many people respond favorably and passionately. Several people wanted to join SfK as missional business or Kingdom Fellow. 6. 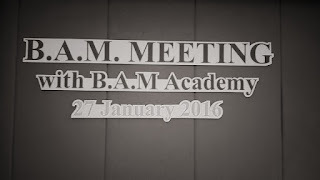 Jeffrey Lee spent a week in Bangkok, meeting with several current or existing BAM practitioners. 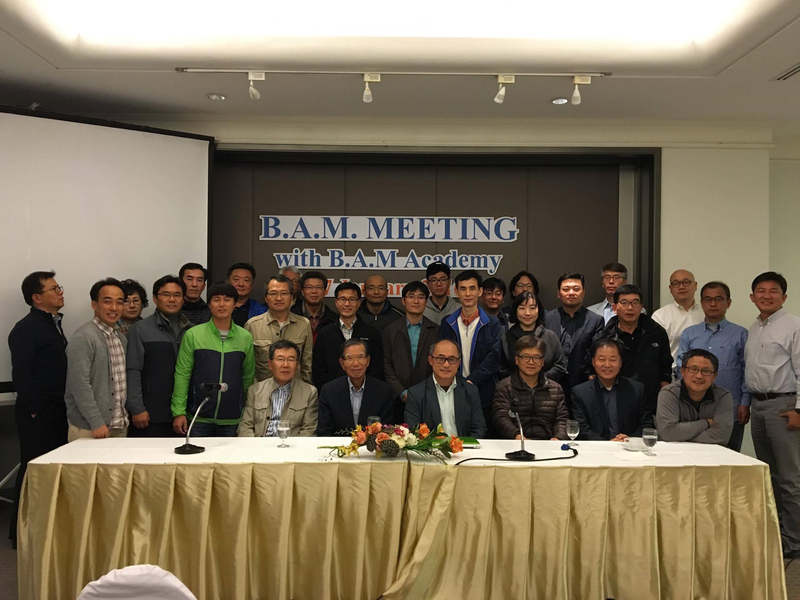 Based on observation that many of them are in need of basic training on business management skills, he agreed to hold a 100-hour training course during a 6-week (March-May) time period in Bangkok. 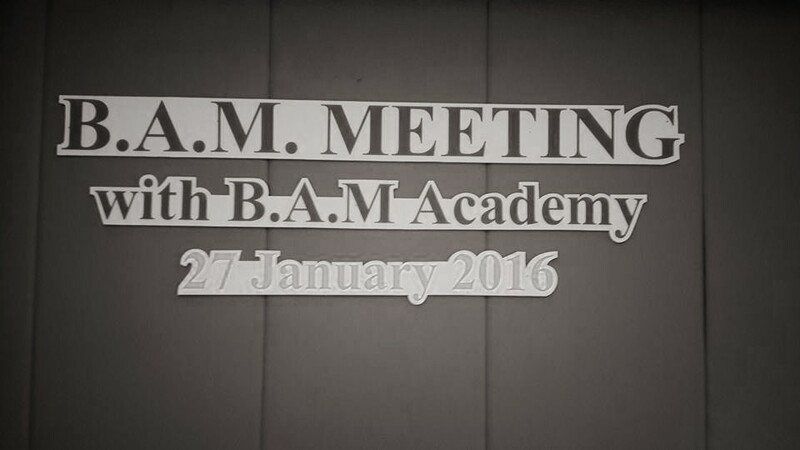 May this be a foundation to developing a training curriculum. 7. SfK Ministries has developed its website that has been launched now. This website will be an important gateway for missional businesses and Kingdom Fellows to meet up and also for other supporters to make contribution. It is linked to this blog, Facebook, YouTube and Twitter. It is also linked to PayPal for donation. 8. Jeffrey Lee helped Nanuri, Ltd. in Rwanda develop its five-year Project Plan to be submitted to Rwanda Development Board for the investment certificate that will allow for some incentives. Nanuri, Ltd received a green light on its application for Environmental Impact Assessment. Now they should secure a construction permit to begin the project construction. 9. 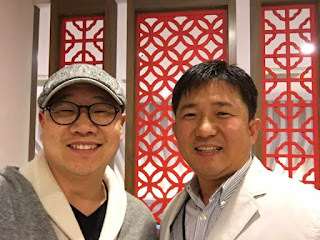 Peter Hyunguk Lee, a business missionary to Thailand, signed up to be affiliated with SfK Ministries. Currently he runs a business incubation center with a few partners and also runs a couple of missional businesses to support other missional businesses, based in Bangkok. 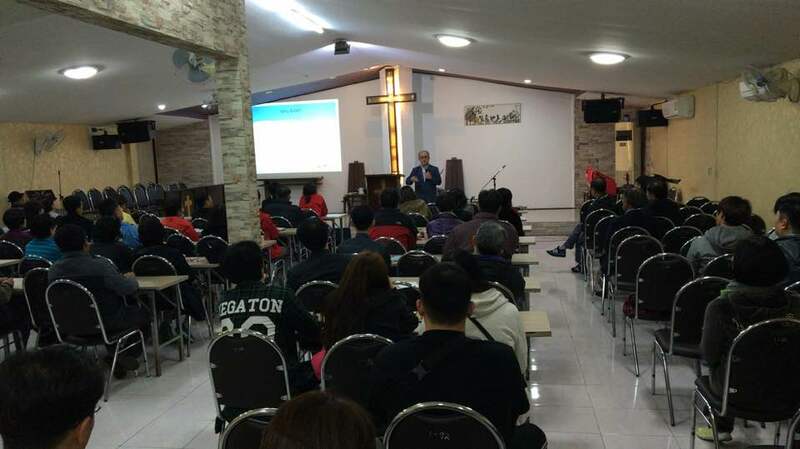 As Director of SfK Thailand, he will play a pivotal role in SfK Ministries' endeavor to establishing its presence in Thailand and further to other Asian nations. Welcome on board, Peter! Also, Caleb Ji, based in Chiang Mai, will collaborate in SfK Thailand's outreach in northern Thailand and neighboring countries. Welcome aboard, Caleb! 10. 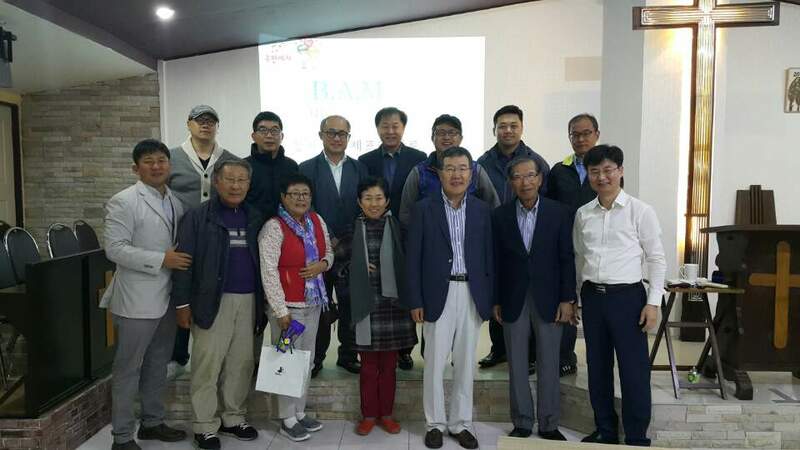 We had an important discussion about how to establish SfK Korea with a few stakeholders. 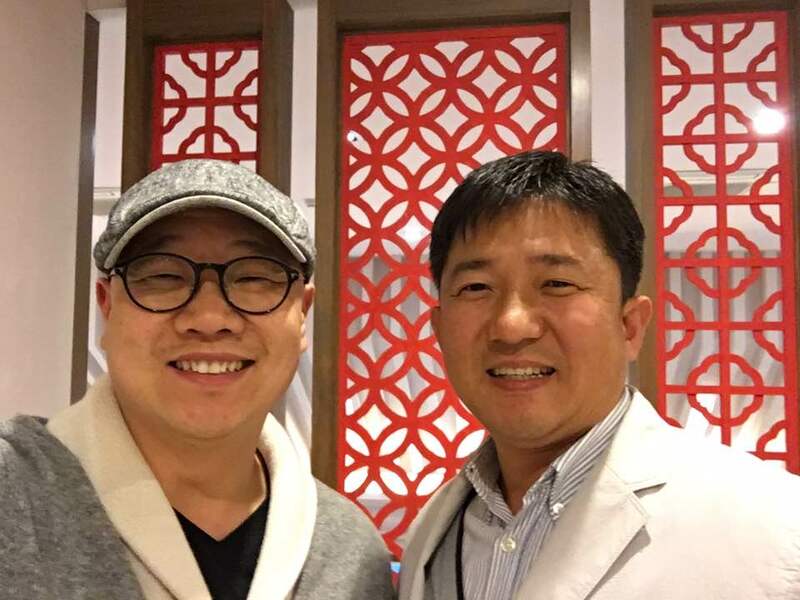 Noteworthy was one of the prominent pastors in Korea, who has been pioneering into social enterprises, particularly assisting North Koreans who escaped from North Korea to settle and establish self-sufficiency through job creation and mentoring. He agreed to chair the board for an entity that will govern and manage a fund to be established for impact investors. It is a great blessing to have him on board with SfK Ministries! 1. We plan to hold an official launch for SfK Life Corporation in May of 2016 in Los Angeles through a dedication service. Please pray that this event will be a blessing to all who will participate. 2. We need to firm up our plan to establish our operational presence in Thailand and Rwanda. Please pray that this process will go smoothly. 3. We need to establish a concrete plan to establish SfK Korea and please pray that we may draw God's divine wisdom and strength in inviting godly people to the board and also to the management team. I pray that you all will be blessed abundantly by our God Almighty so that you may become a greater blessing to many who are in need around you and the globe.